Edie Prayne led Generations with 2 hits including a double while scoring 3 runs. Mary Little, Haley Young and Reese Markel added 2 hits. Hannah Trickler laced a triple and LuLu Ferrara had 2 putouts in the field. Griffin Hilimire struck out 9 batters and great defensive game by catcher Alex Karalunas. Alan Plummer and Brody Tanner had 2 hits a piece. Stephanie Mirras and Georgia Beach each scored 2 runs. Griffin Hilimire led Little Italy with a double and a single, going 2-3. Ethan King and Alessio Cambreri also each had a hit for Little Italy. Alessio Cambreri struck out 6 hitters on the mound for Little Italy. 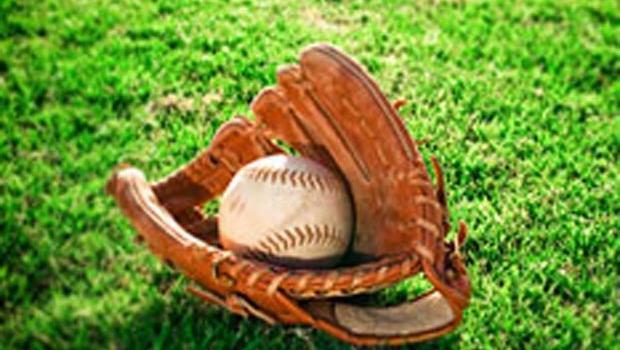 Finger Lakes Christian Fellowship scored three runs in the bottom of the sixth to edge the Waterloo Diamondbacks 10-9. After consecutive strikeouts to begin the sixth, Vincent Lux and Christian McCoy were able to work back to back walks. Damian Crumpler then delivered a clutch two-run double to tie the game. Crumpler moved to third on a wild pitch and Liam Tanner hit a sharp grounder and the throw to first was offline. Crumpler scored the winning run. Morgan Major went 2-2 with a double and scored three runs. Blake Petrocci also went 2-2 and scored three runs. Nick Quill and Tucker Martin added hits. The combination of Jason Breese and Nick Quill pitched well getting fourteen strikeouts. The Diamondbacks were led by the power of John Siblosky, hitting a towering two-run homer over the centerfield fence. Casey Burcroff went 2-2 and scored three runs. Nolan Slywka went 1-2 and scored two runs. Slywka and Siblosky pitched and combined for thirteen strikeouts. If your team’s score is not posted, remind your coach to submit the results.